Sweets with handful ingredients and quick steps are always adoring. 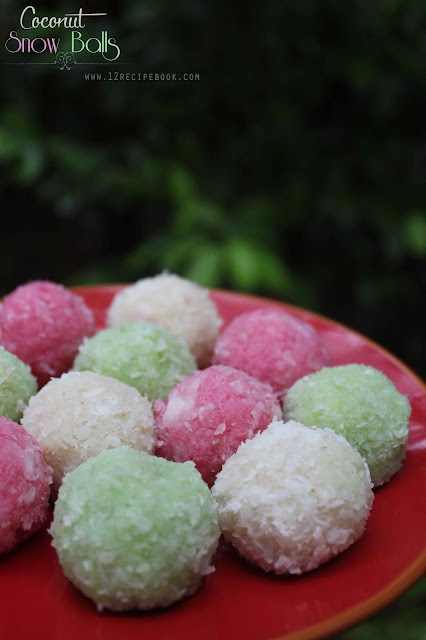 Coconut snow ice balls is a colorful and melt in mouth sweet perfect for a party table. You can make it simply with three ingredients. Use many colors or simply white in color as per your choice. In a large bow; mix desiccated coconut and icing sugar. Divide it in to three equal portions. Mix one of the bowl with green food color and the other one with pink. Take 1/4 cup of desiccated coconut in a wide bowl. 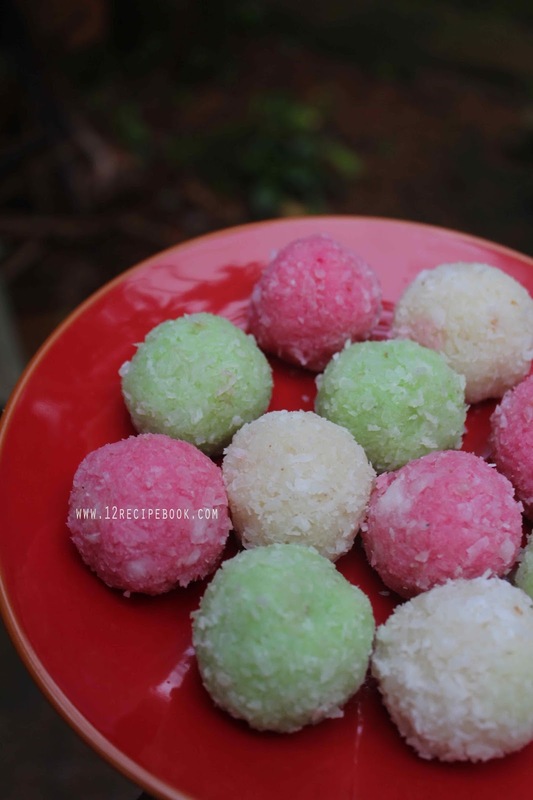 Make lemon sized balls out of the dough and coat it with desiccated coconut. 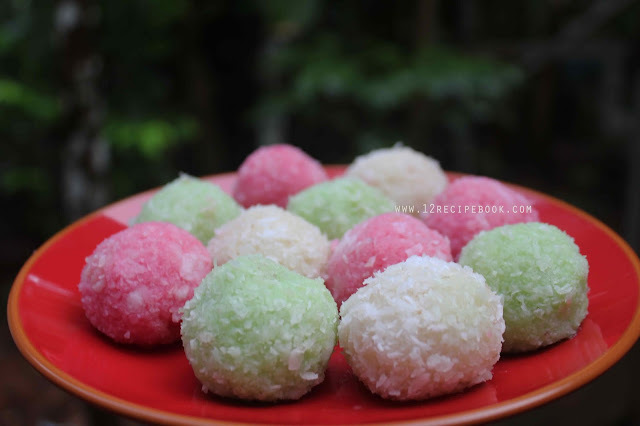 Make all the snow balls and chill in fridge for 1 hour to set.